By now you have read my first article where I covered 3 capture cards and you have got one and you have since started setting up your streams and hopefully have had a few people watch your streams. Now its time to step it up, time to start involving your audience in the stream, yes they might send messages that you can read on the side of your screen or however you have set it up, but you are playing, you don’t have time to text back and when you do speak back to your audience you get crappy sound from your headset microphone. Time to get a proper MICROPHONE! Lets have a look at a few microphone options. Price – because we are not rich, yet! Once again Razer comes to the party with a absolute monster of a microphone that can hold its own with some of the best in the business. The build quality of this unit is superb, almost everything is metal with only a few plastic pieces scattered around but nothing to be concerned about. The front features a LED that shows Mic gain, headphone gain and current polar pattern. Directly below this is the headphone volume control as well as a mute button. This mic features 4 polar patterns namely stereo, cardioid, omnidirectional and bidirectional. Each of these patterns have their own purpose and they all deliver very well. I can go on about this microphone and all the neat little buttons it has and lights that make it so much more attractive. This unit also has an extremely low noise floor which is great if you don’t have a room or studio that is perfectly quiet. Add in the fact that it has amazing frequency response and you have a great microphone. 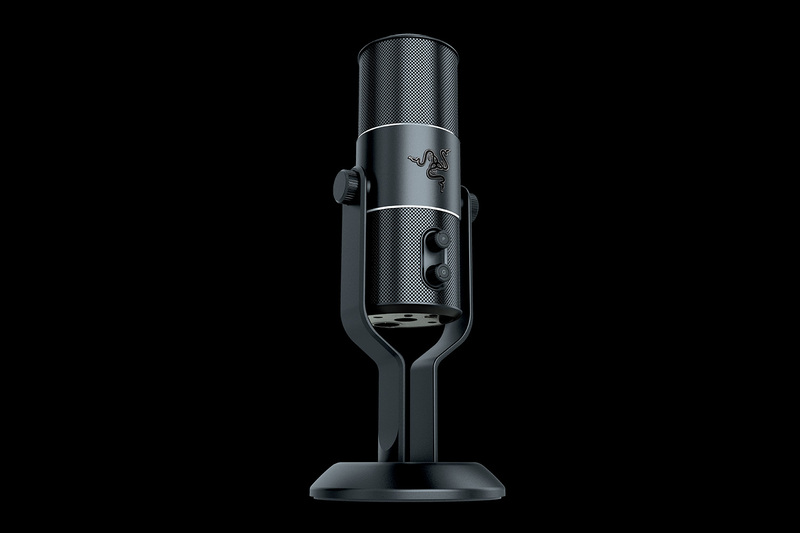 The Razer Seiren pro prices at R4 500. 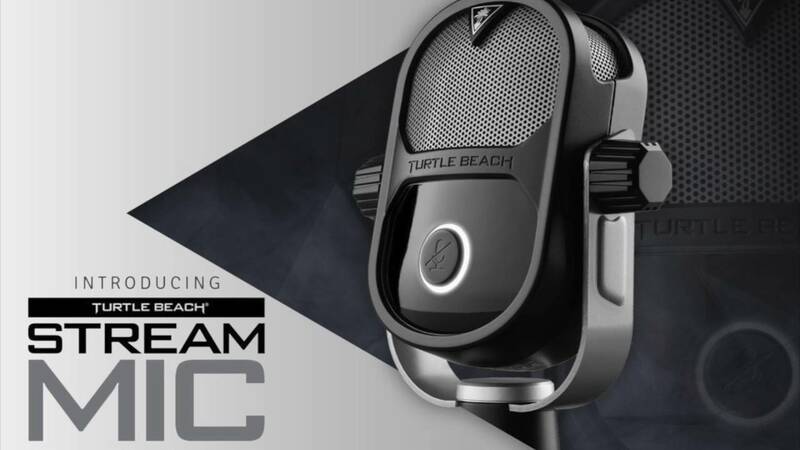 Turtle Beach is a well known name among gamers with their astounding range of Headsets, but they have proved that they can compete on the Streaming Mic stage as well with their aptly named Stream mic. A general rule I have is the less you pay the less you should expect but this mic defies this rule, the construction is functional using varied materials to give it a decent weight and feel. In my opinion it has a classic look with it swing arm and shape of grill with a nice turtle beach emblem at the top with a very nice looking mute button on the front with a LED ring to show muted or not. The Mic comes with a magnitude of audio options and a really comprehensive program to adjust every little aspect of the audio quality, the only downside to many options is that it can be difficult to find the perfect setting for you. 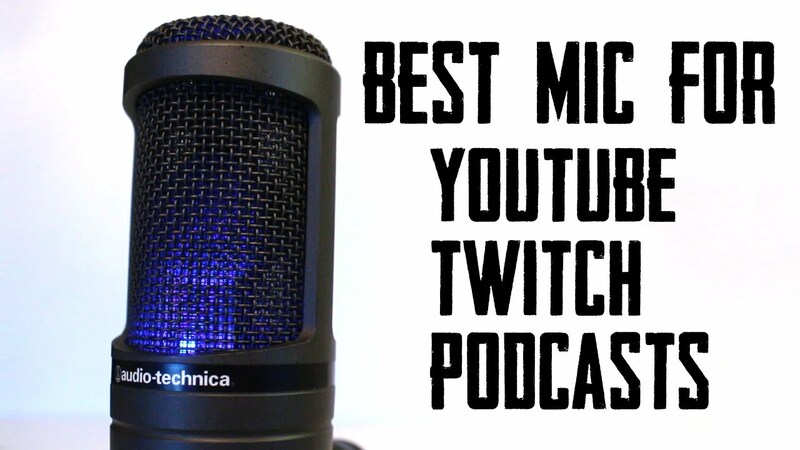 As said earlier this mic is cheaper than the Razer meaning lesser audio quality but no reason to ignore this microphone as a real option. The really unique feature is that it can be integrated to your party chat and any 3.5mm headset can be connected to it and it will feature a mic monitoring feedback. Straight out of the block I need to tell you this mic is seriously big, it is very tall so take this into consideration if you are considering this unit. This microphone is a really pleasing unit, it delivers really good sound quality and is relatively inexpensive for the quality of audio it records. It is very comfortable in an array for circumstances that would flummox most mics during stream sessions. It might fall short when it comes to gizmo’s and tweak-ability compared to the previously mentioned mics but this is a very versatile unit which delivers really good sound and has decent build quality for the price. The only negative is when using the mute button the click can be picked up in your stream which could lead to some annoying clicks if you are planning on muting during your sessions. The design is nothing exotic or out of this world but for some this is a good thing, it looks like a mic, it acts like a mic and performs like a mic, therefore, it must be a mic. Good luck all future streamers, always remember to persevere and you will succeed!